Kathy Cameron is the Director of IT Governance and Security, at FortisAlberta. Her career focuses around business alignment/relationship mgmt and business process alignment/support. Catherine Mendonsa is the Director of Information Security, at Fasken Martineau DuMoulin LLP. 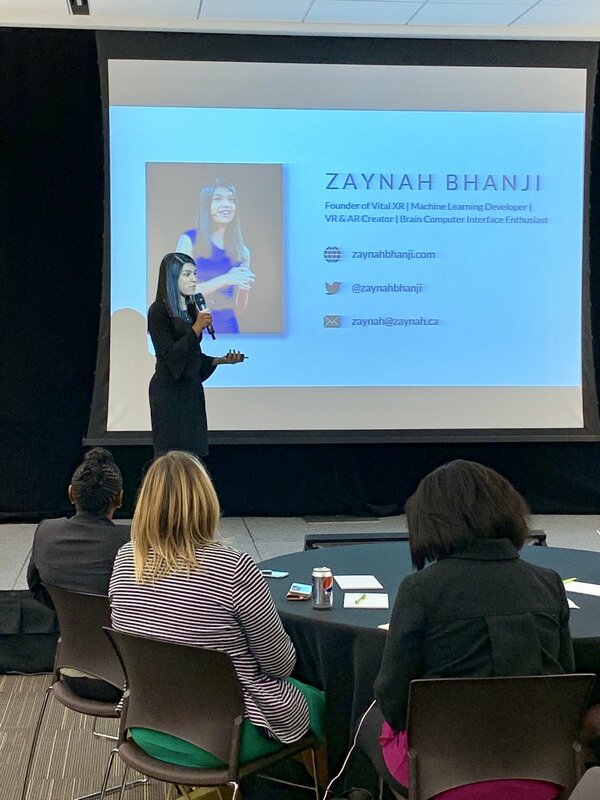 Her career focuses around Business Alignment/Relationship Mgmt, Business Intelligence, Business Process Alignment/Support, Financial Business Performance Mgmt and Architecture des TI. 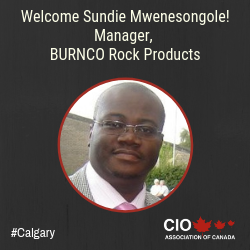 Sundie is the Director at BURNCO Rock Products. His areas of specialization include Business Process Alignment/Support, Solution Delivery/Support, and Strategy and Innovation. Kevin is an IT Manager at SAIT Polytechnic. 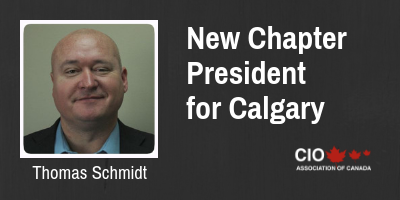 His career focuses on IT Architecture, IT Infrastructure, and Professional, Scientific and Technical Services.